Babarrang means auntie in the local Wathaurong Aboriginal language. 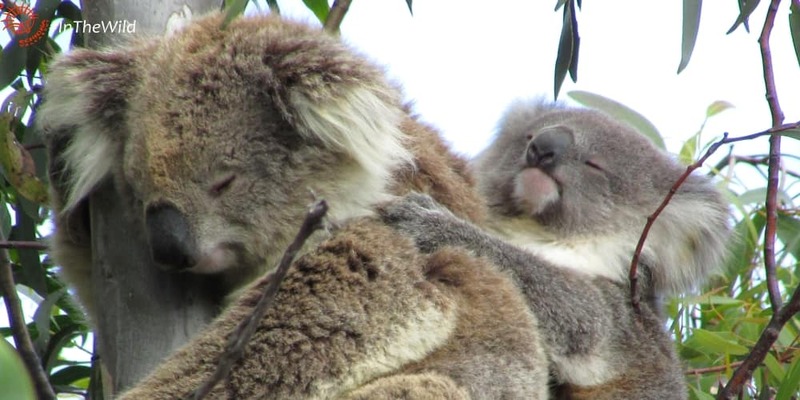 She was first seen in November 2013, with a joey. She appeared mature when first seen, so she was probably at least 3 years old at that time. Koala Babarrang’s home range is only partly within our research area, so we don’t see her as much as some others. She was seen on 8 days in 2017. Babarrang has two daughters that still live close – Ngardang, born 2014; and Djadja, born 2016. Her 2017 joey Burun (m?) has become independent and not been seen for a while (which is quite normal for male babies). His father was probably Clancy. 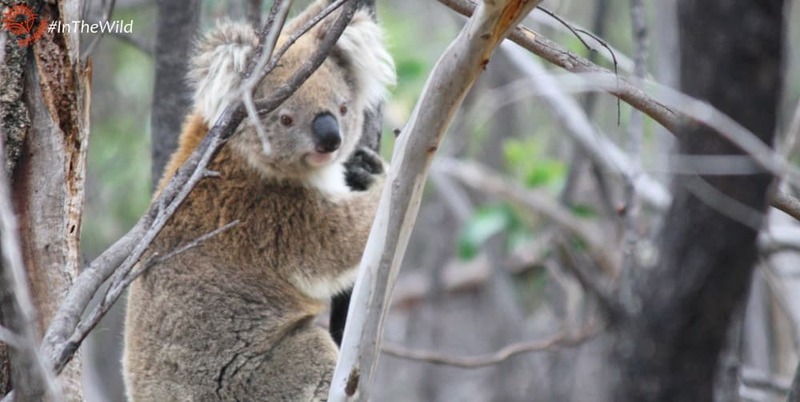 She also had a joey in 2013 who was not seen often enough to be named and registered in our population. 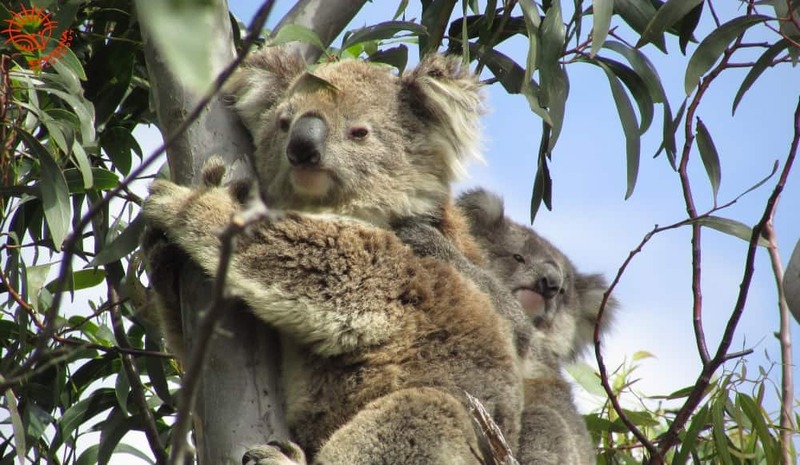 Babarrang’s closest female koala neighbour is Bermborok. They have lived side by side for years. Males Cruiz and Bungaleenee also share part of her home range. How do we know all this about Babarrang?